The Compliance Organisation against Money Laundering and Terrorist Financing (AMLA/KYC) is an obligation imposed on all Swiss financial intermediaries subject to AMLA. In addition, with the entry into force on 1 January 2020 of the Financial Institutions Act (EWL) and the Financial Services Act (FSNA), compliance obligations will be strengthened and asset managers and trustees will have to integrate a compliance function separate from the functions of managers/relationship managers. Moreover, our experience shows us that the exercise of compliance and risk management functions does not necessarily require the allocation of a full-time person. 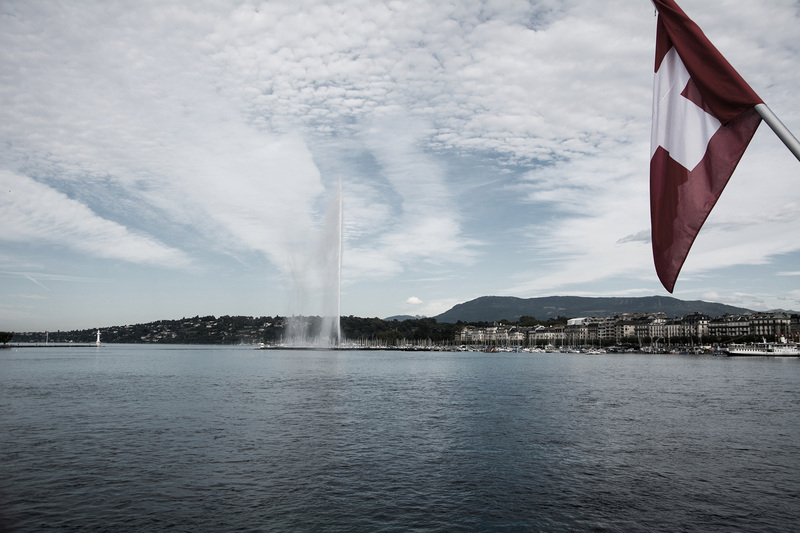 In this context, Geneva Compliance Group (GCG) offers independent asset managers, trustees, family offices and mid-cap banks the opportunity to take charge of their compliance and risk management functions, through a periodic presence on the premises and continuous support by telephone and email as follows: corporate governance / MLA and sanctions / Code of conduct and client protection / Operational risks / Cross-border / Personal data protection / Review of internal procedures / Investment control / Preparation of opening files / Review of higher risk transactions / Annual MLA training / Audit preparation and support. With the professionalism of its teams and its independence, Geneva Compliance Group (GCG) offers you the opportunity to take charge of your Compliance function in a competent and efficient manner. Our compliance officers have all the regulatory and technical skills to support you in the best possible way in the follow-up of your AMLA/KYC obligations. As part of the outsourcing of compliance and risk management functions, we offer our clients operational support that is adapted and responsive to all the areas of expertise covered by our teams: AMLA / KYC / CDB 16, FATCA, Automatic Exchange of Information (CRS/EAR), Swiss and International Financial Regulations (MIFID, LSFIN, LEFIN), CISA and cross-border. The outsourcing service of the compliance and risk management function is carried out under the supervision of Guillaume de Boccard (Managing Partner), the operational and relational responsibility with Romain Blanc's clients (Senior Manager) and the collaboration of Aurélie Hausin (Manager). In the end, the advantages of outsourcing the compliance and risk management function are as follows: delegation of MLA obligations to a qualified and independent partner, rationalisation of the costs of taking charge of the compliance function and direct access to Geneva Compliance Group (GCG) dedicated teams in the various compliance areas. 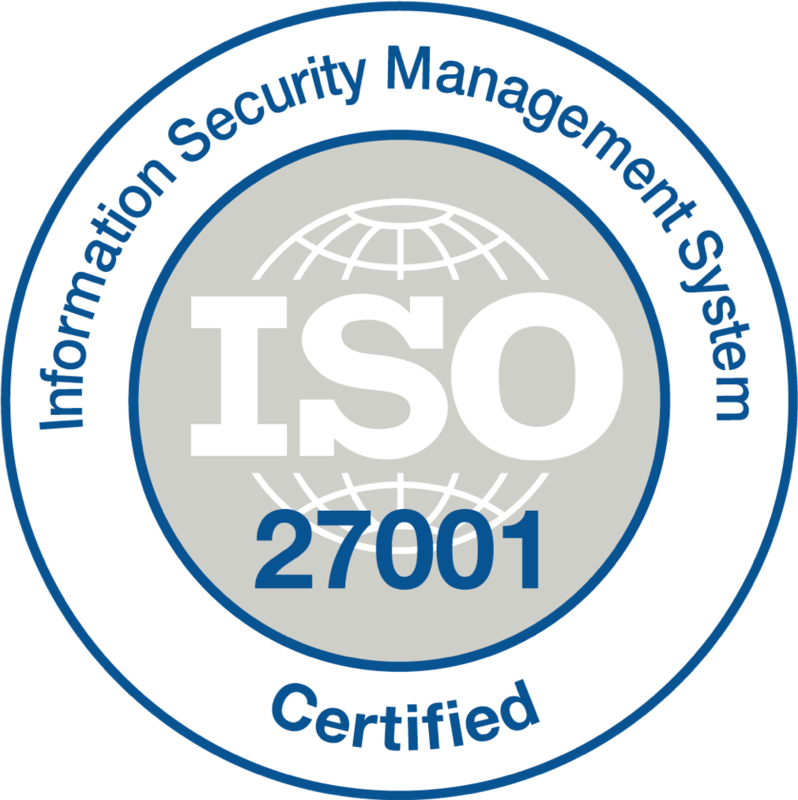 Geneva Compliance Group uses a state of the art IT solution constructed on an ISO 27001 compliant infrastructure along with strong authentication and encrypted communication.